Here she is playing with the fabrics for the Playtime Quilt. So sorry I don't have a good finished pic, but I think it's close to that tiny blurry one to show you her process. She works miracles with tiny scraps, no? 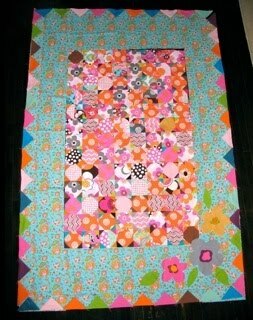 Here's what I think is at the quilters, and here is what she was experimenting with for her mom's for Mothers Day gift. 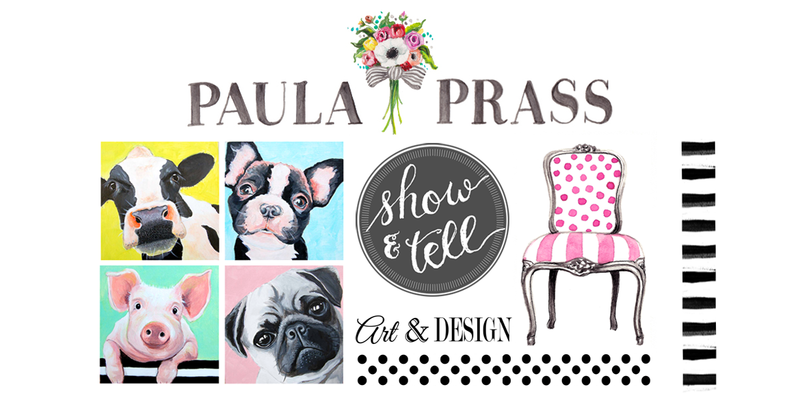 She just opened a new website this week showing some of her creations and, of course, you can follow her blog here. Thanks to Victoria for all that fabric love. Have another awesome weekend, my loves. 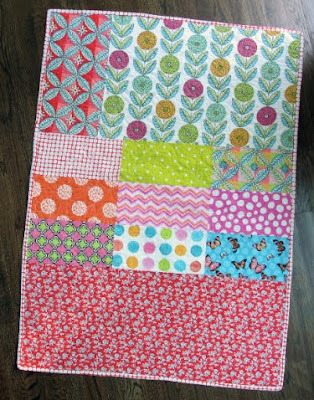 I always love V's work and didn't realize until now how much I love your fabrics too! 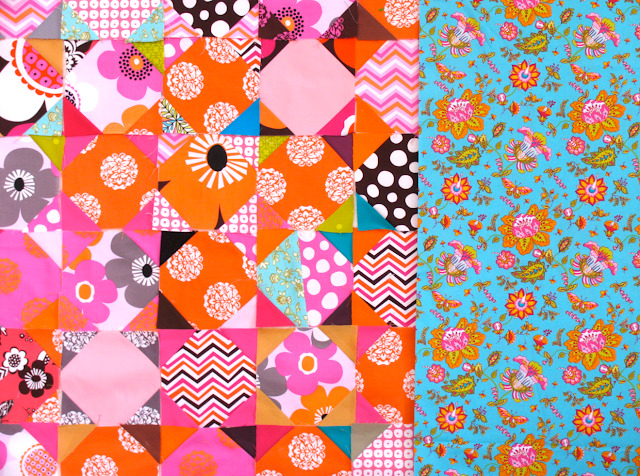 (as in, love the fabrics, didn't know they were yours) I've been lusting after that aqua with the paisley flowers and I love your big pink flower designs. wonderful. 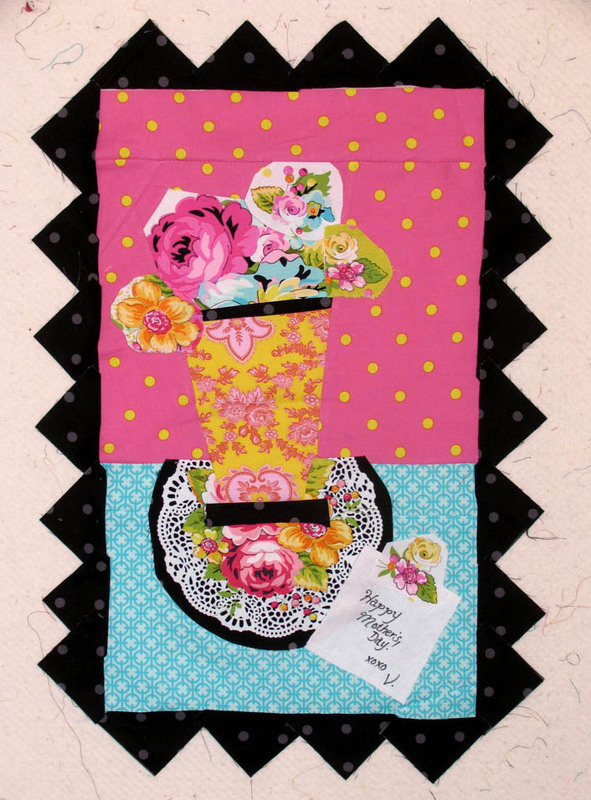 The playtime quilt is a collaboration between Shelly and I.
and my daughter just rummaged my bin of your fabrics and asked for a new bag for school out of it... :-) gotta love it! Bright and cheery!! My fav combo!! 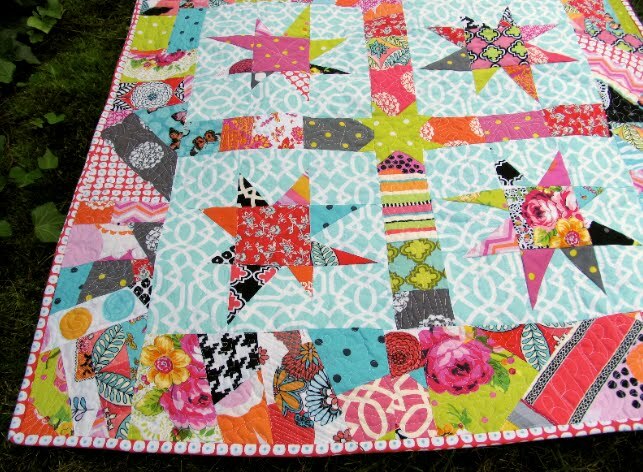 I wish I could quilt. These are like candy to my eyes. Stunning!